CASELEY’S have been in the wedding and event industry for 30 years! We continue searching out new and exciting items to offer our valued customers. 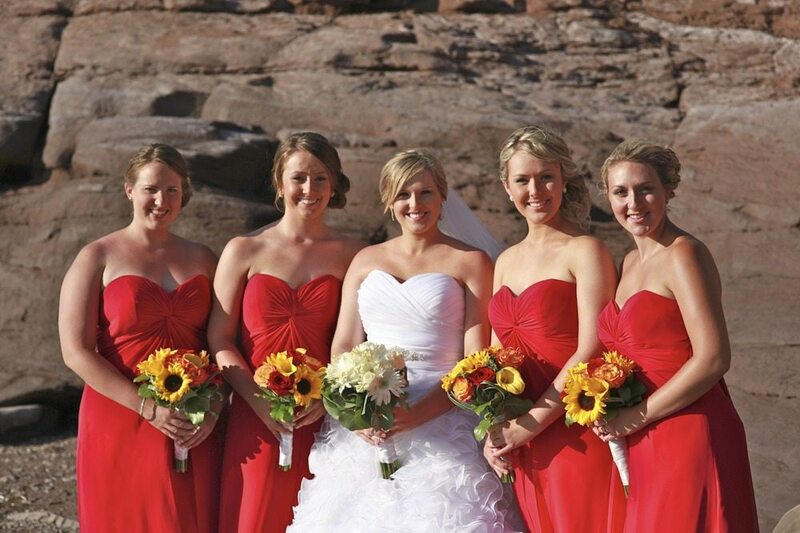 Our business has grown from a full service Bridal Boutique to include Tent and Party Rentals. Our knowledgeable trained staff will ensure that your shopping experience or event runs smoothly… just the way you want it to be!